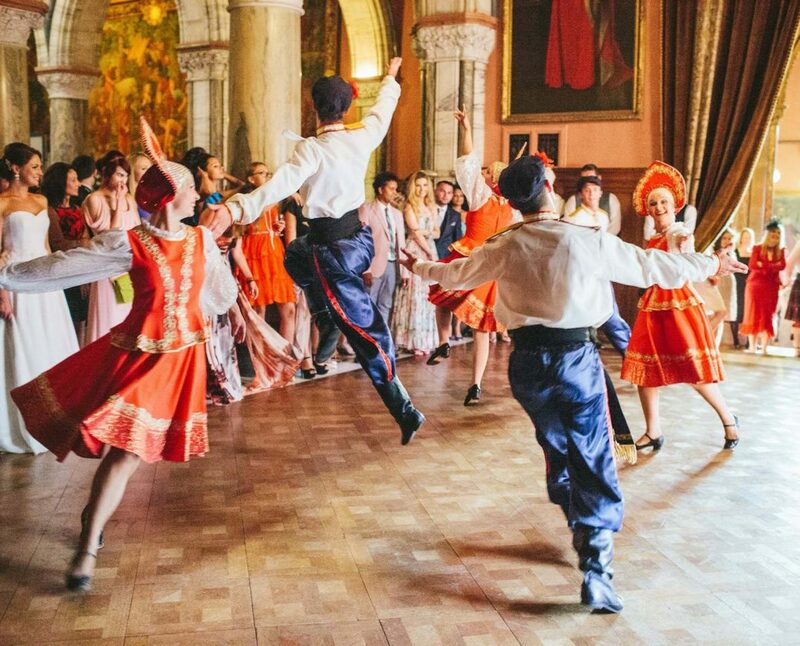 Our Cossack Dancers are a London based Russian / Ukrainian folk dance collective, who specialise in providing entertainment for corporate and private events. They are a very flexible dance act with years of performing experience at a range of special events, including the opening of Easy Jet’s new routes to Moscow and the closing ceremony for the Russian Paralympic team. Our dancers are able to offer a range of options from the Russian Kalinka Dance and Military Dance to Cossack Dancing and Gypsy Dancing. "Absolutely amazing! You were the highlight of our special day!" "They are a must see!"